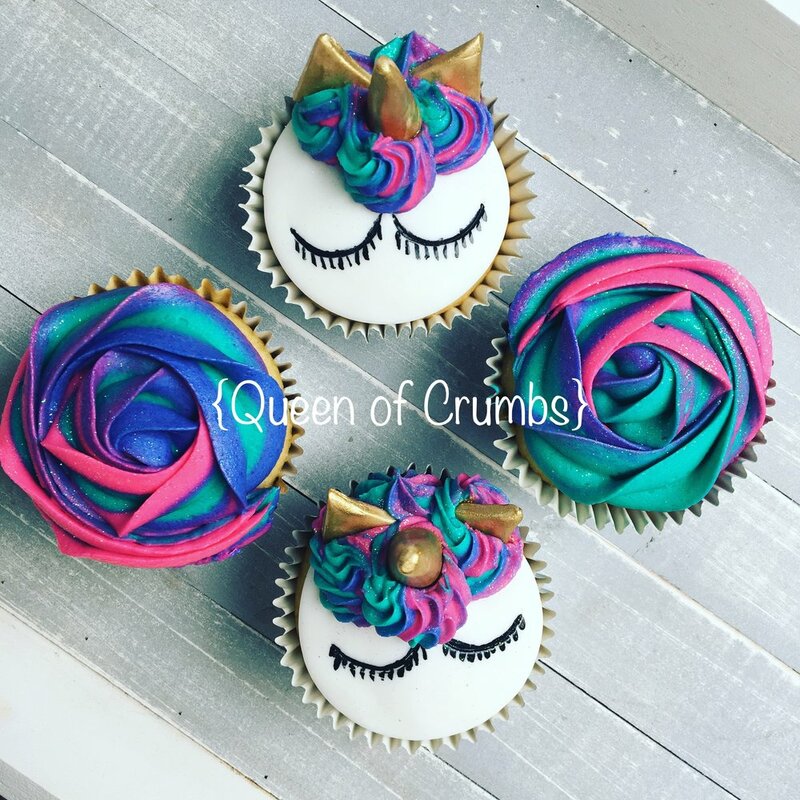 Queen of Crumbs is a small cake decorating business, servicing the Brisbane area. Whether it’s one of our seasonal gifts or a custom creation, we have the perfect cake for you. Subscribe below to receive the latest news and updates.